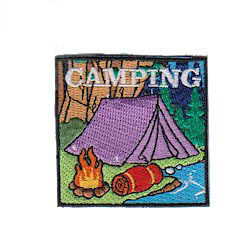 The “Camping” patch from MakingFriends®.com is great way to commemorate a camping experience. One that will bring back great memories. Junior* Troop 1250 at our annual council-run camp. 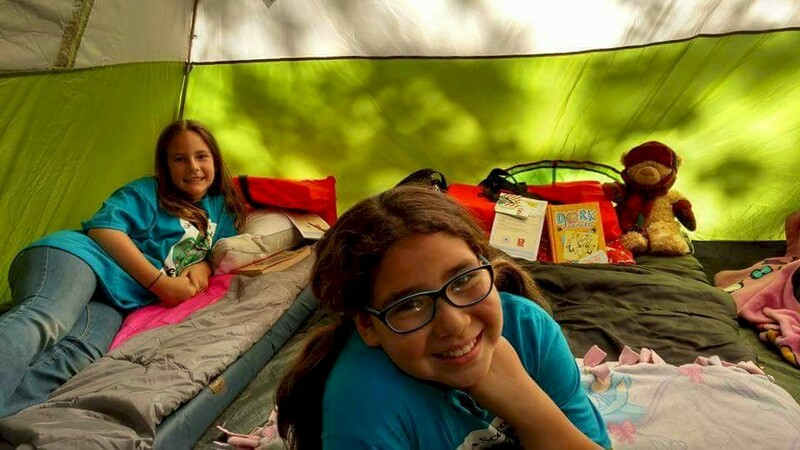 These girls earned a camping patch. 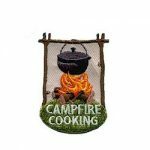 9 reviews for "Camping Patch"
My girl scouts loved this patch and what a great price. The value is awesome! shipping not so much. This was my first time ordering from your company. 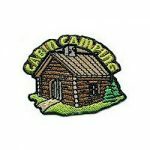 I thought the website was easy and clear, the items are good quality, and the service was great. Thanks! Very colorful and love that it is iron-on!! 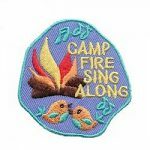 Better price then the Girl Scout store and just as cute! I got this for my girls and they all loved it. It has so many colors and is the highest quality. I recommend this to anyone, you will not be disappointed.